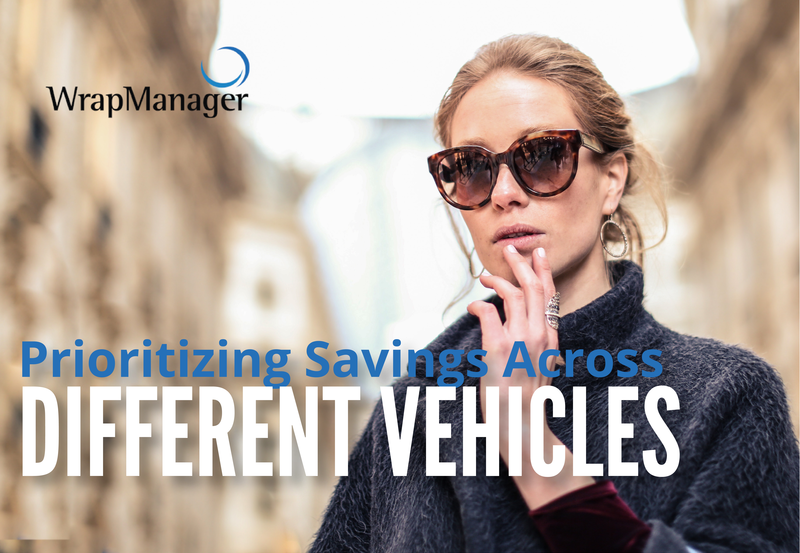 How should Jody prioritize her saving among these choices? 2 is probably the best answer. The first priority of saving for retirement is contribute to a 401(k) at least up to the employer match amount. Think of it this way, the match amount is free money that you otherwise wouldn’t get. If Jody is comfortable with a high deductible health care plan, she should next contribute to a Health Savings Account, which has more tax benefits than a Roth IRA. HSAs offer a triple tax benefit – the contributions will reduce your taxable income, the contributions will grow tax-deferred, and can be withdrawn tax-free provided they are used for qualified medical expenses, which can include prescriptions, office visits, etc. depending on the plan. Once you reach age 65, you can also withdraw money from an HSA to pay for non-medical expenses, but the funds will be taxed as income (similar to a withdrawal from a traditional IRA). It’s important to note though that an HSA is not necessarily a good option for everyone. You’re only able to contribute to an HSA if you have a high deductible health plan. If you withdraw funds for non-qualified expenses before you turn 65, you’ll owe taxes on the withdrawal amount plus a 20% penalty. Also, not all state tax laws align with federal tax laws on HSAs, so there are states where HSAs offer little to no tax benefit on state income taxes. If you’re uncomfortable with a high deductible health care plan and/or may need funds for non-health care related expenses before retirement then a Roth IRA makes more sense as a savings vehicle than an HSA. Also, a Roth IRA provides greater flexibility since funds can only be withdrawn from an HSA without penalty for qualified medical expenses. In this particular scenario, it doesn’t appear that Jody needs the greater flexibility of a Roth IRA but she should consider working with a financial advisor who can guide her through scenarios like this.